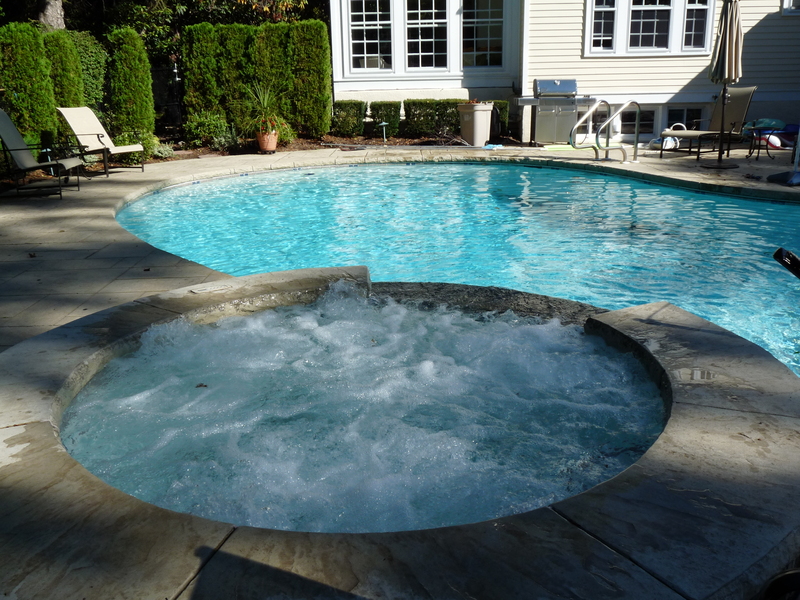 We specialize in servicing and renovation of commercial and residential concrete pools. 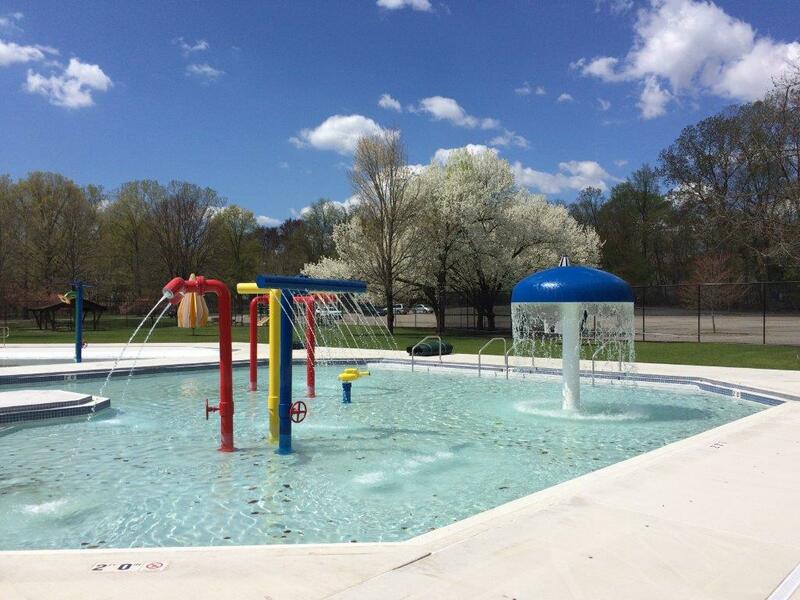 Our commercial experience includes municipal pools, splash pads, spray parks, universities, country clubs, community organizations, condos and hotels. We service the Northeast New Jersey area. 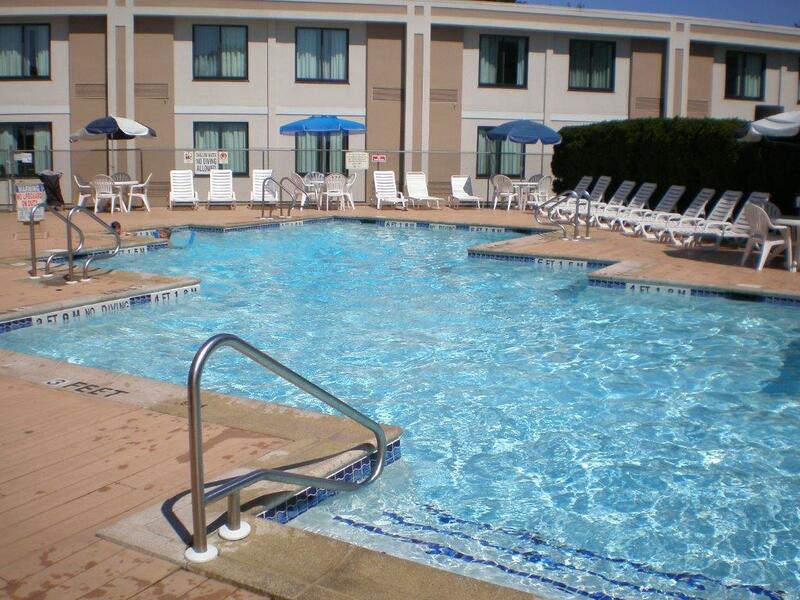 Our customers all around Northeast New Jersey are enjoying their renovated pools. Take a look at some of our projects. 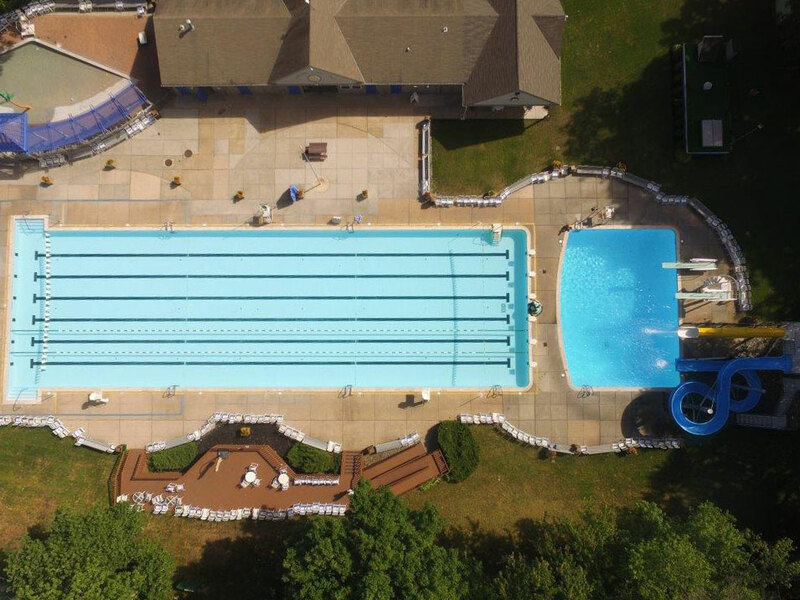 ABCS Pools has everything you need to accessorize and keep your pool and pool area safe and looking great, from Safety Covers and Telescope Patio Furniture to the right chemicals for your pool. 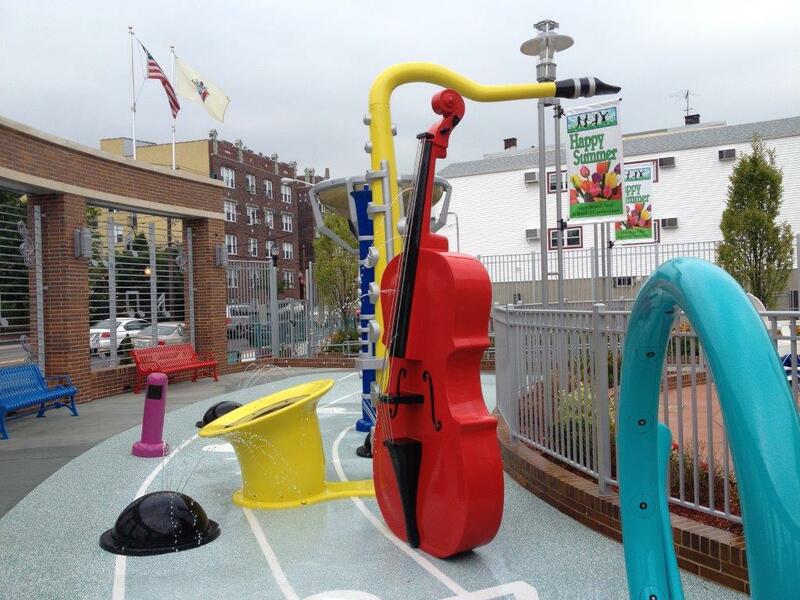 Contact us today at 973-256-5536 for additional information, or click here. We have been in business over 50 years for a reason. Here is a list of some of our satisfied customers.